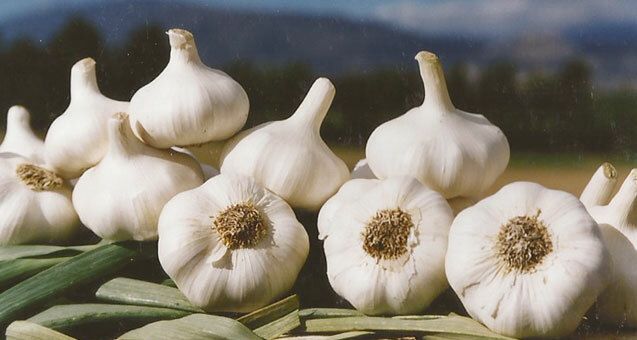 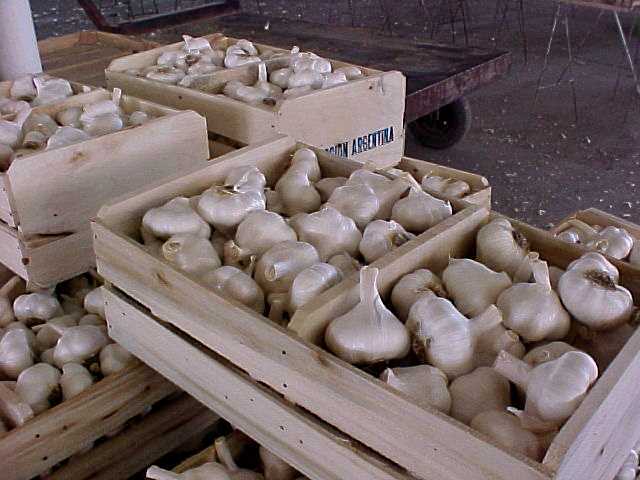 Ajos del Valle’s main activity is the production and market of first quality garlic. 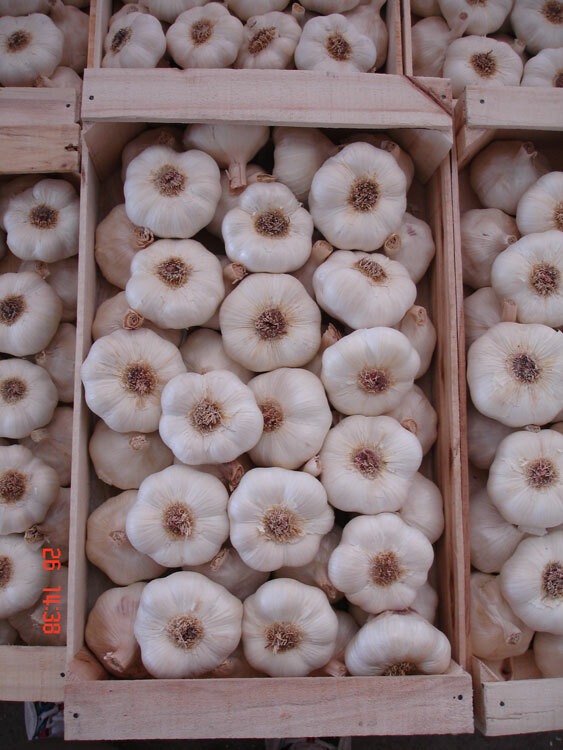 We also have experience in selling red garlic. 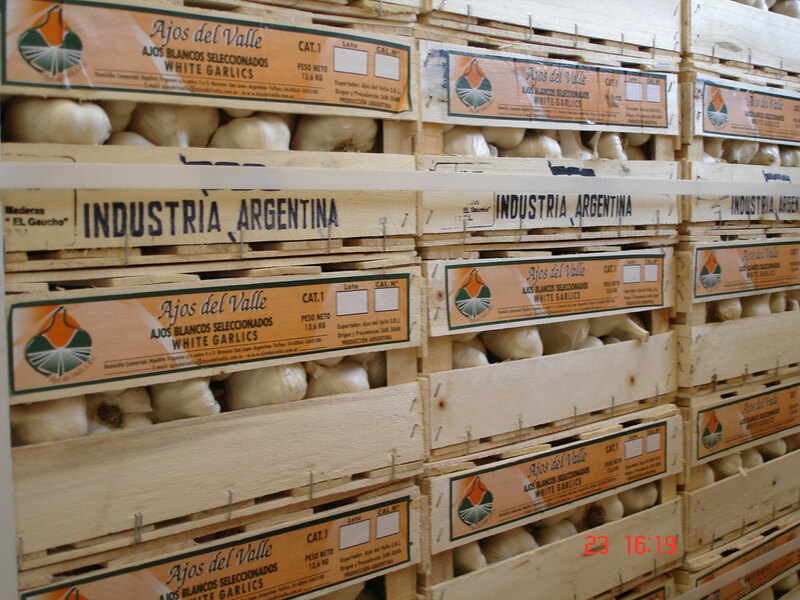 Ajos del Valle is aware of the client's needs and always is looking to meet their needs. 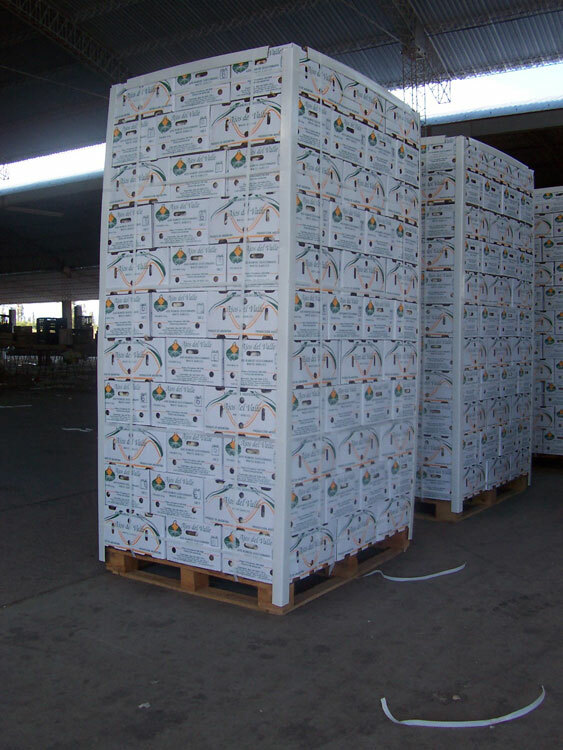 In order to give more backup to our clients we are working in the certification of our products and warehouse for GlobalG.A.P and HACCP standards.